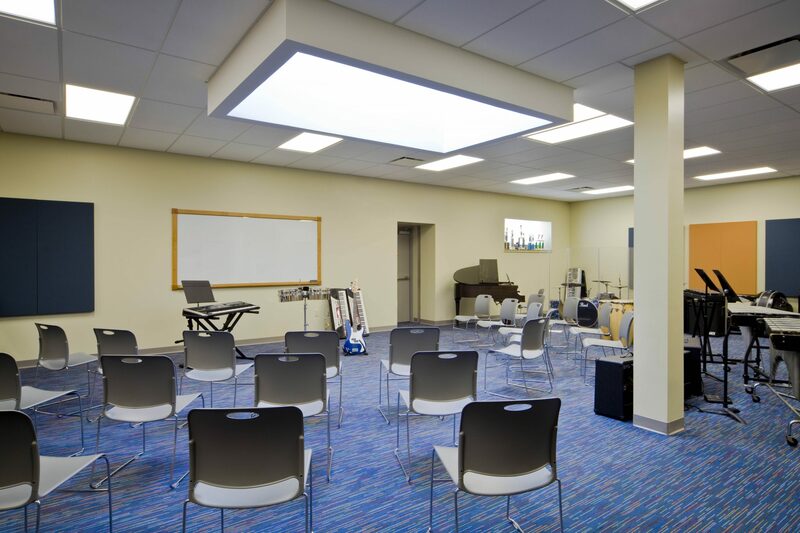 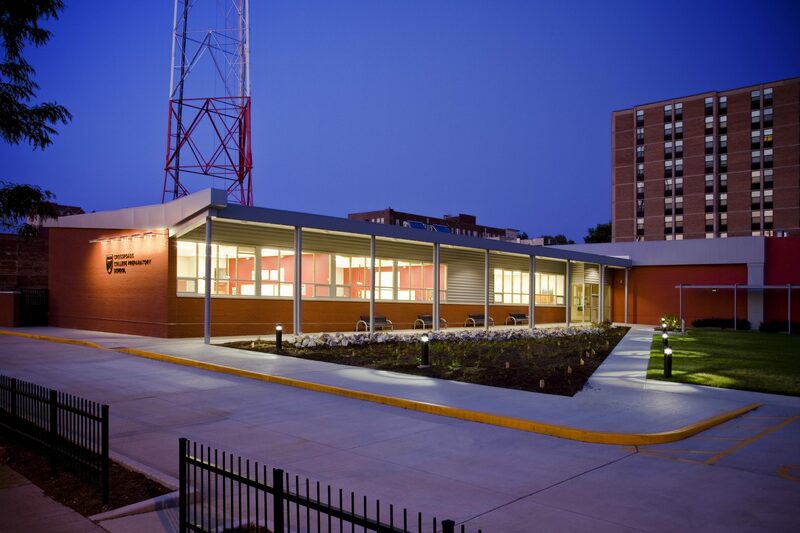 This private preparatory school located in the DeBaliviere neighborhood of the City of St. Louis, provides college preparatory education for students grades 7–12. 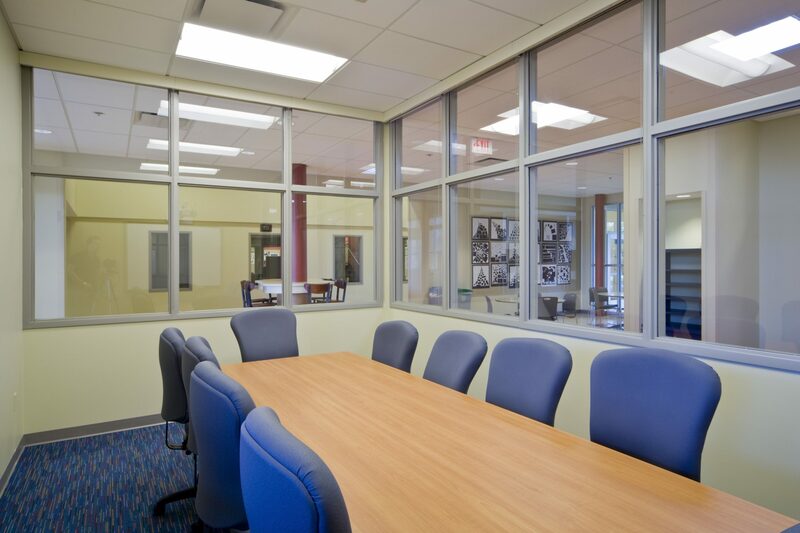 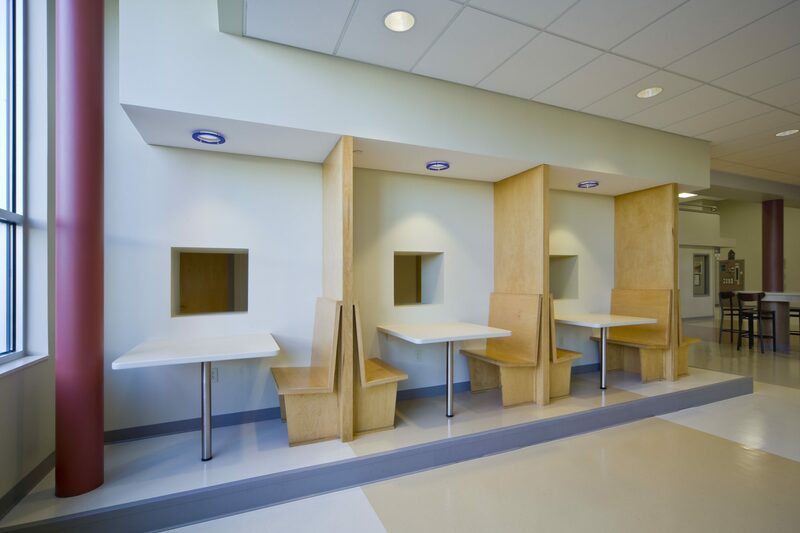 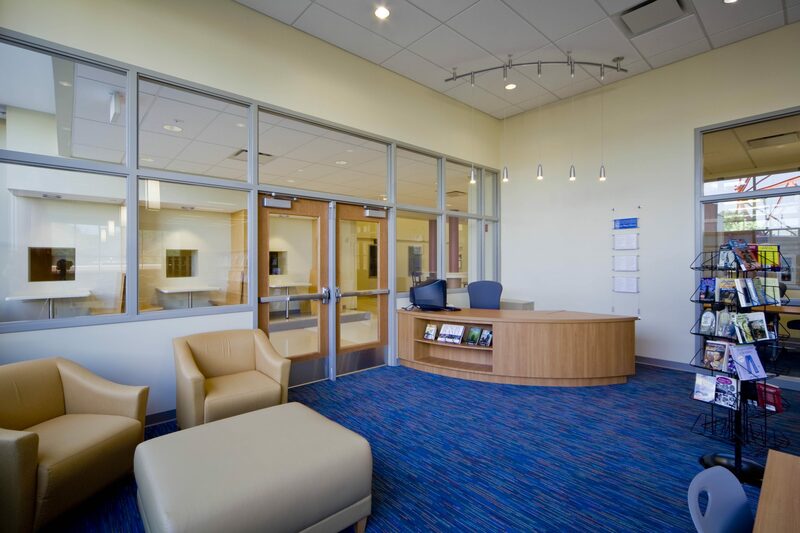 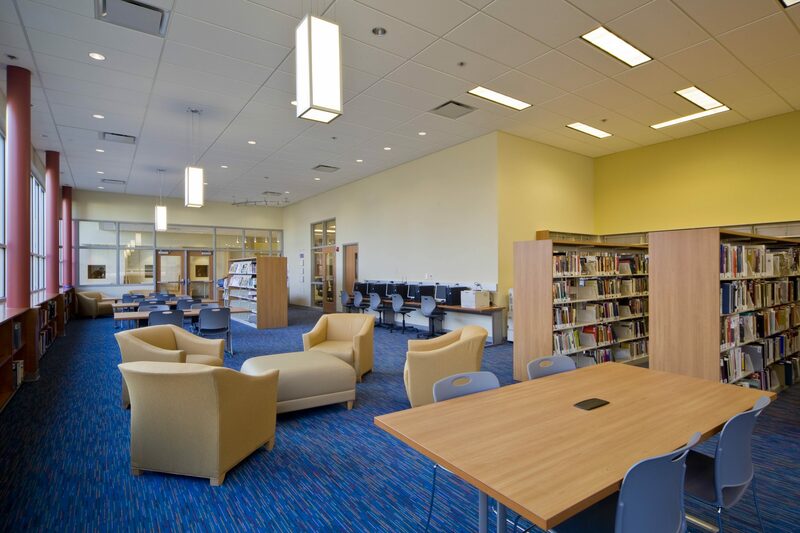 Completed in 2010, the project is the first LEED® Platinum Certified secondary school project in the Midwest. 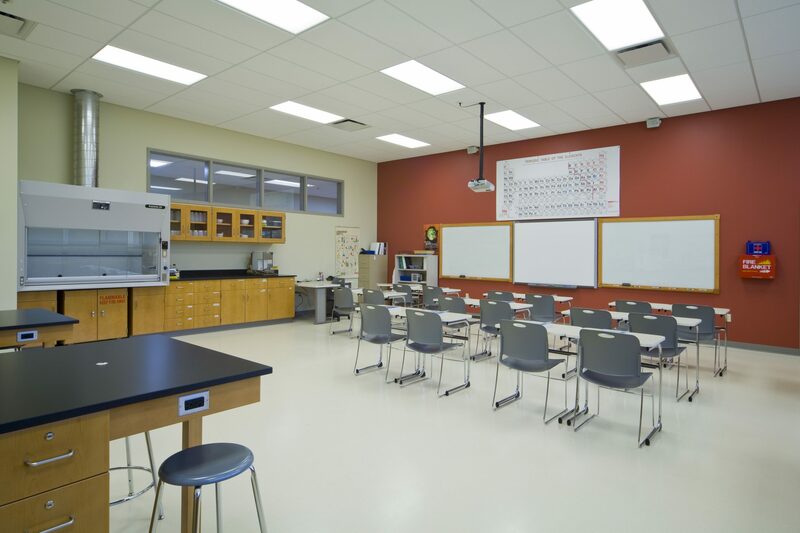 The addition provides three new science laboratories, Media Center and an expanded Café/Commons area. 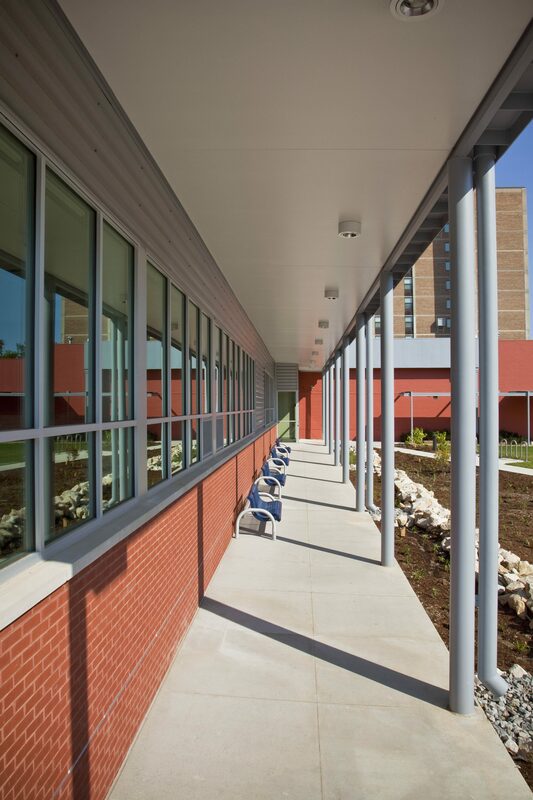 Site features include two Bio-Retention areas, native planting beds within an outdoor courtyard and outdoor roof covered classroom. 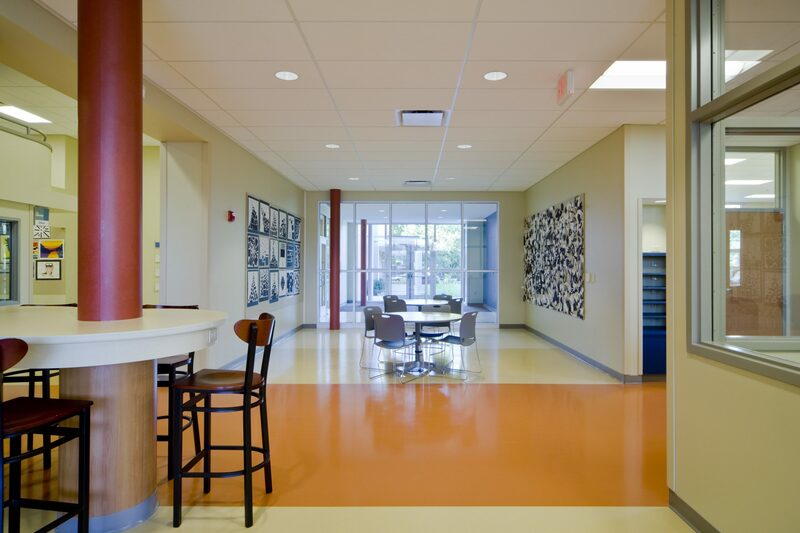 In April 2012, Crossroads was named one of the first-ever U.S. Department of Education Green Ribbon Schools.